Tanya Southey is a Melbourne based author. She grew up in South Africa before moving to Australia in 1997. Tanya has always loved reading, writing and telling stories, however, up until recently she spent most of her life in corporations. Her favourite time of the week as a child, was when the library bus would rumble into her sleepy suburb. Rain or shine, she needed to be first in line to get on the bus and borrow as many Enid Blyton books as possible! 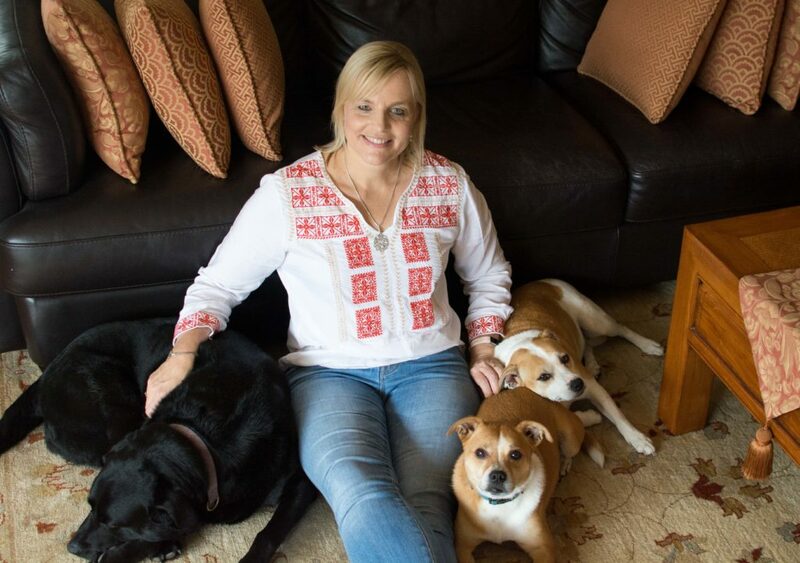 Tanya has always loved dogs and her current pack feature as characters in her book, which will be available in the coming months. Tanya is married to Wayne and has a daughter, Jessica who is illustrating her book. Jess’ work can be viewed at www.jesssouthey.com.